Includes registration for the dance group/concert ($15), bus tour ($30) & banquet ($55). Includes registration for the dance group/concert ($15) & banquet ($55). Includes registration for the bus tour ($30) & banquet ($55). Includes registration for banquet ($55) only. Includes registration for dance group & concert ($15) only. A block of rooms has been reserved at the Comfort Inn of West Mifflin and the Holiday Inn Express & Suites West Mifflin. 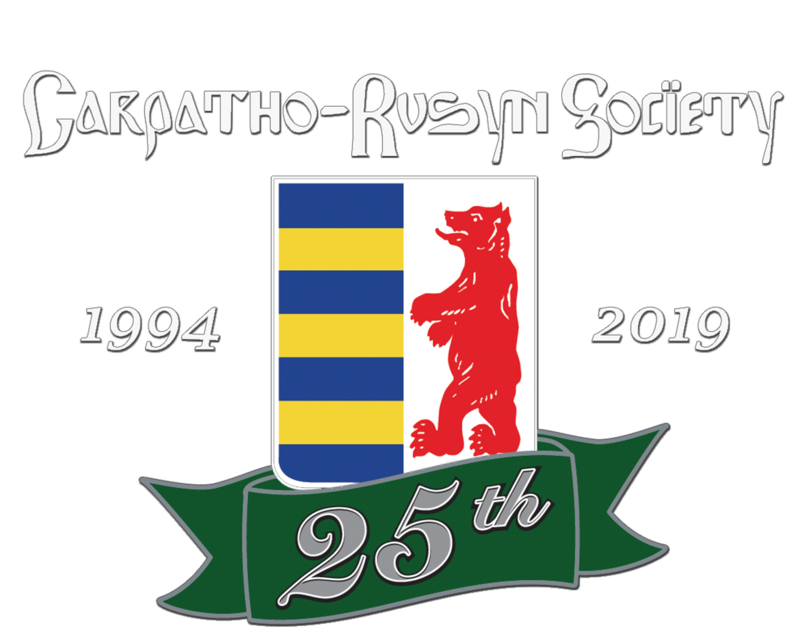 For accommodation details and room registration refer C-RS 25th Anniversary announcement & registration page on the C-RS website under events. NOTE: May 10th is the cutoff for online registrations.